Tico Torres is the drummer for Bon Jovi. He established the Tico Torres Children Foundation. 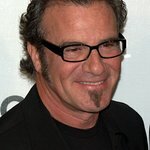 In 2012, Tico Torres was elected to the Amazon Conservation Team's Board of Directors. 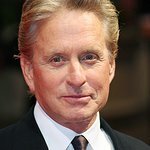 He is a financial supporter of the organization, and is slated to visit field sites in the Amazon with them in 2014. Google trends for "Tico Torres"
We don't have any videos related to Tico Torres.